The VMG 470 boom is designed by the Class champion team of Takis Mantis/Pavlos Kagialis and perfected through hundreds of hours of training and races at the highest level of competition. 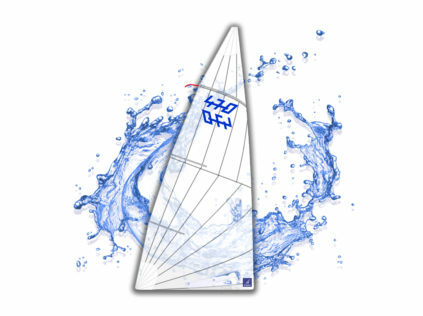 Manufactured from aluminum alloy, the boom displays considerable stiffness, which improves overall the reactions of the boat and especially the rig in the 8-12 knot range where the mainsail is trimmed primarily via the boom-vang. 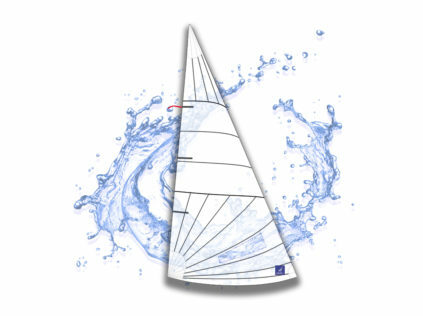 This characteristic allows for faster and better control of the mainsail leach while the sail and boat response to fine trim is immediate as there are no force losses due to stretch. Considering the RRS 42 rule change for wind speeds over 8 knots, the free use of pumping becomes much more efficient with the VMG 470 boom as the pumping movement is transferred without loss and without twisting the rig and sails. The boom fittings are designed to allow efficient use of the outhaul and boom vang, while the ends are slanted to save weight and to avoid contact with the water in extreme conditions or sudden manoeuvers. 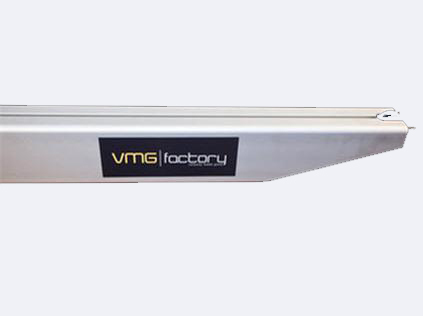 Combine the VMG 470 boom with the VMG 470 Traveler System for the most powerful 470 racing package.